Dual GPS, Intelligent flight modes and brush-less-motors, just three key features of the BAYANGTOYS X21 which were not imaginable for only $200 few years ago. 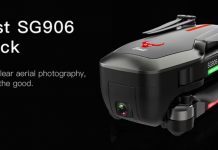 This new BAYANGTOYS drone was announced in two variants, a cheaper one with fixed camera mount and a more expensive one with 3D PTZ gimbal. 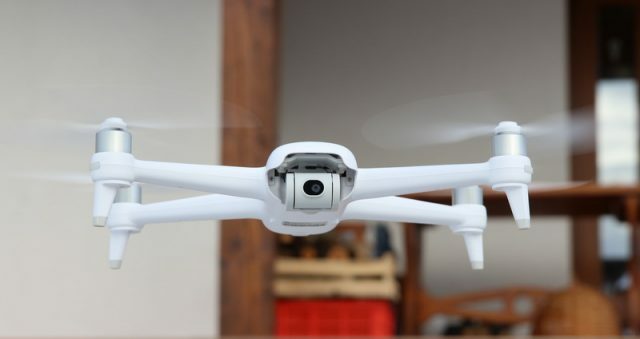 Both variants are equipped with Full HD GoPro alike camera. Being powered by a 2200mAh (3 cell) battery, the advertised flight autonomy of the BAYANGTOYS X21 drone is about 16-18 minutes. IMHO without gimbal and camera, could stay easily in the air at least 20 minutes. In case you fly out of the transmitter’s range or the flight battery’s voltage is critical, the aircraft will return to the “Take-off” point and will land safely. Up to 18 minutes of flight time. 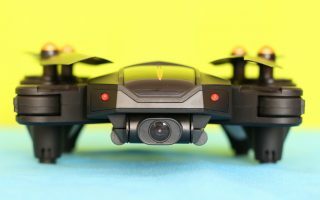 for $200, you can get much better drones than BAYANGTOYS X21! – and probably are more…. 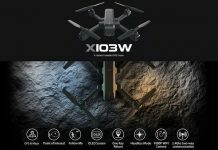 I recently purchased a Bayang x16 GPS drone. It flew great but my son killed the engines in 40’ hover and crashed it. One of the arms broke and the battery was ejected through the shell. One of the esc wires was torn loose. I ordered new shell, soldered esc wire and put everything back together. In test flights it does not stay stationary, it slowly rotates and I cannot fly it without crashing it. In preflight it shows it is connecting to satellites but does perform as though it is. So no GPS signal? all the connections are OK? 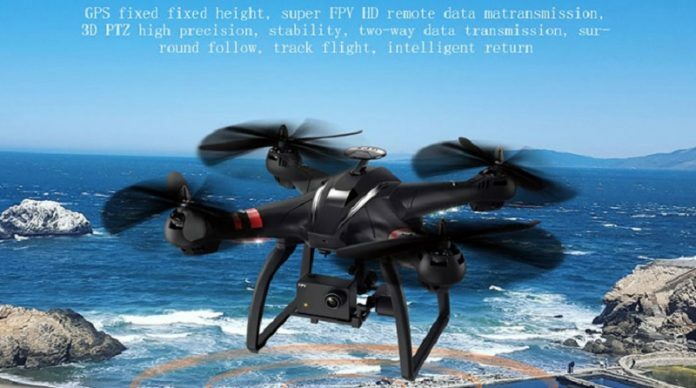 Did you tried to re-calibrate the drone, I read that gyros loose very fast their calibration and need to be re-calibrated before each flight by moving both stick in lower-right position. 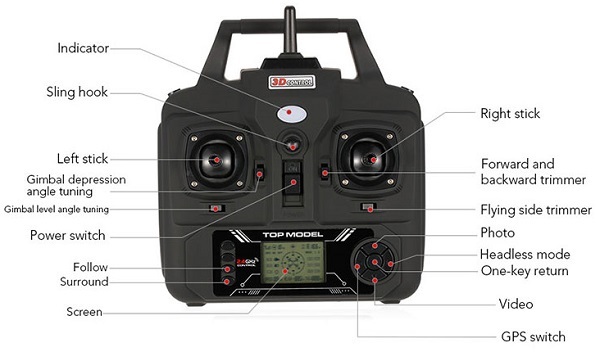 on the pic of receiver there is a note where they have wrote “Gimbal depression angle tuning” and above “Gimbal level angle tuning”, i cant understand, I can move for example a Walkera Gimbal 2D with the receiver? How can I calibrate the Bayangtoys X21 brushless motors? How to change Mode 1 To Mode 2 In Bayangtoys X21 RC ? it worth to pay the extra money for the dual GPS?? can be replaced the stock camera with a GoPro?